There are hyper dogs out there, and then there is this! 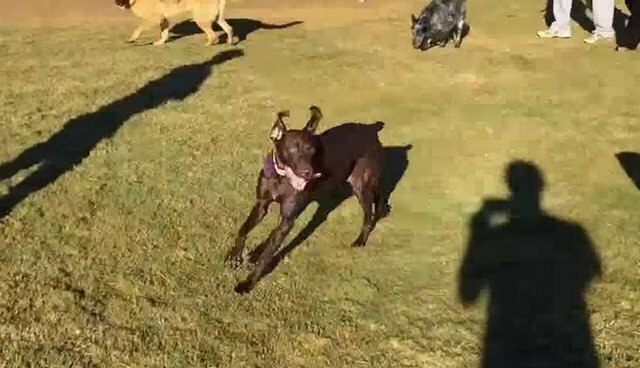 Lulu the German Shorthaired Pointer seems to have infinite energy as she sprints circles around the dog park! Watch as other dogs try to keep up but just can't seem to match the amazing energy level of this GSP!